Besides a good cause, this bracelet would make and amazing addition to my stack :)Starbucks run? I think so. Starbucks has partnered with Opportunity Finance Network, a group of community-lending financial institutions, to launch “Create Jobs for U.S.A.,” a fund to help generate and sustain jobs in underserved communities nationwide. 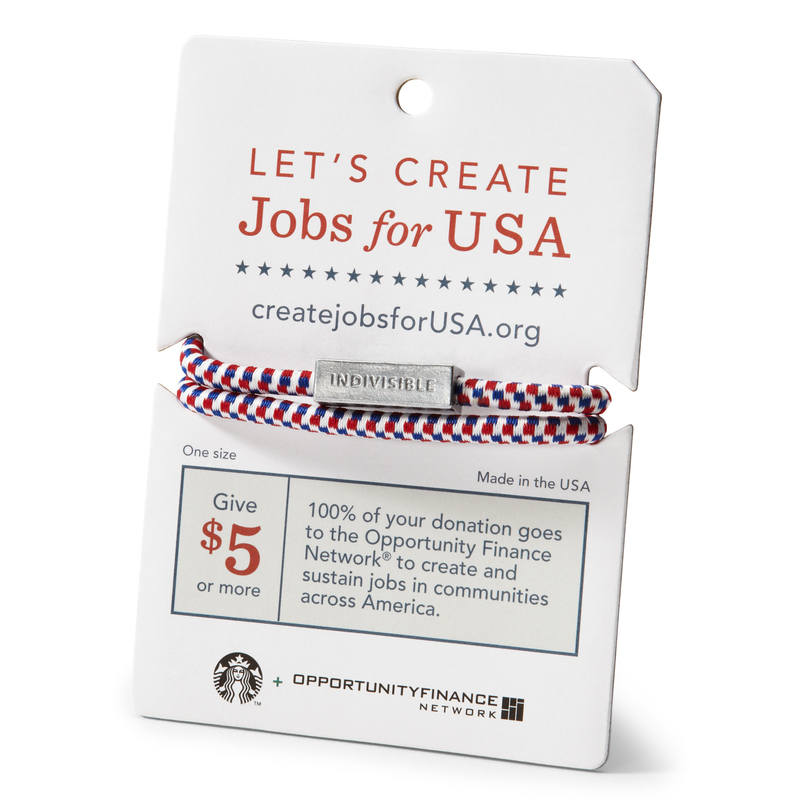 In addition to $5 million in seed money from the Starbucks Foundation, the fund will also solicit donations at company-operated Starbucks stores and online at www.createjobsforusa.org. As a thank you, donors who give $5 or more will receive a red, white, and blue wristband with the word “Indivisible” stamped on a metal charm. 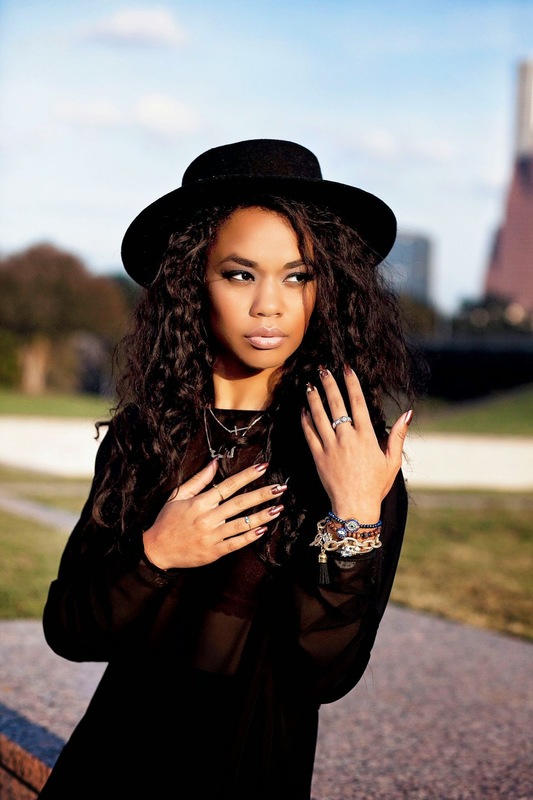 All wristbands are handmade in the United States from U.S.-manufactured components, and 100 percent of proceeds will go to OFN to provide loans to community businesses across the country. Tory Burch posted this one this morning! I die at her stack.